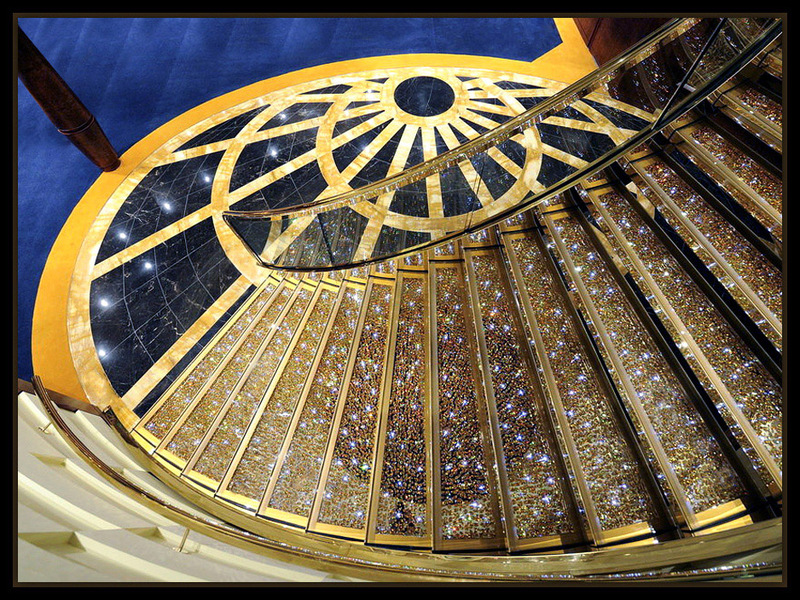 Glamorous staircase as if in a shiny dazzling dream, Bere. Excellent perspective viewing angle and presentation, my friend. Favorite. An interesting capture... Very well done! Beautiful architecture, well seen and well taken.